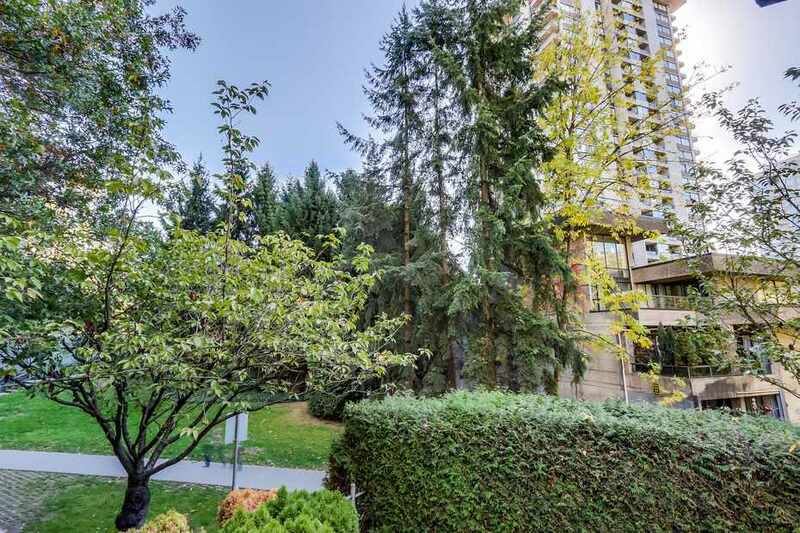 Investors alert!Excellent value in this solid 3 bedroom, 2 bathroom corner unit with Easterly views and park-like setting. 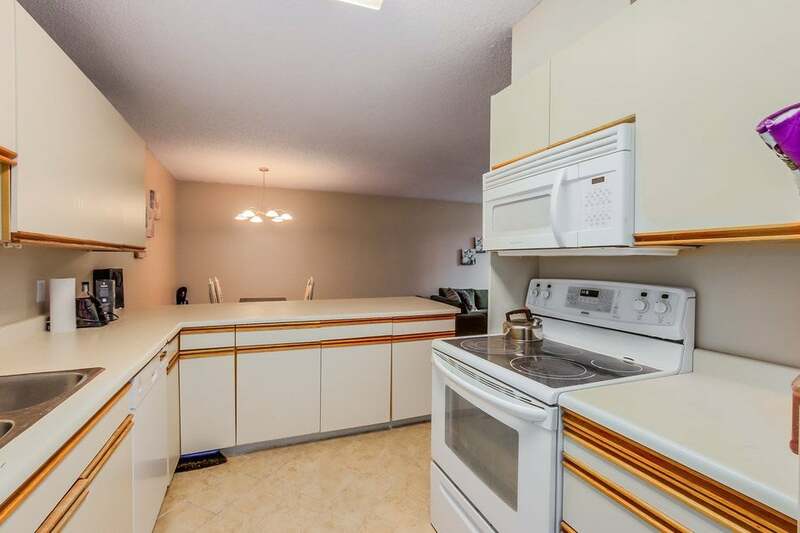 With a splash of paint & new flooring, this will add value. 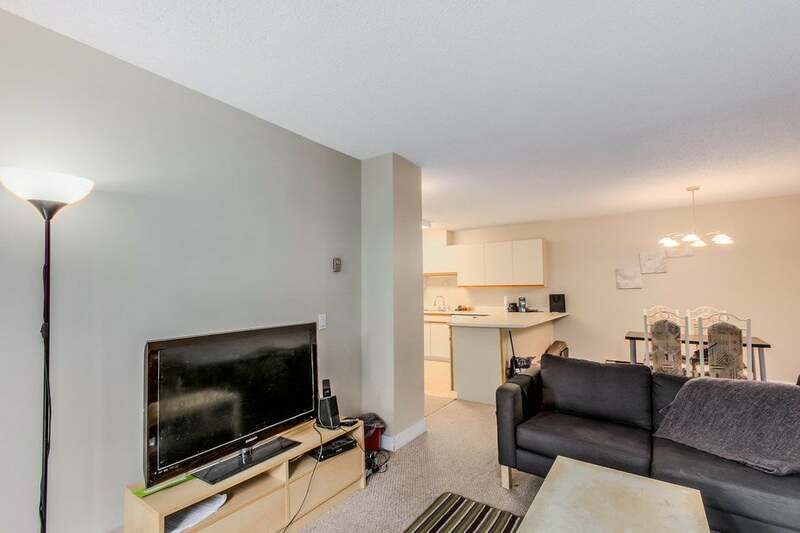 Spacious principle rooms & open concept kitchen,dining and living room. 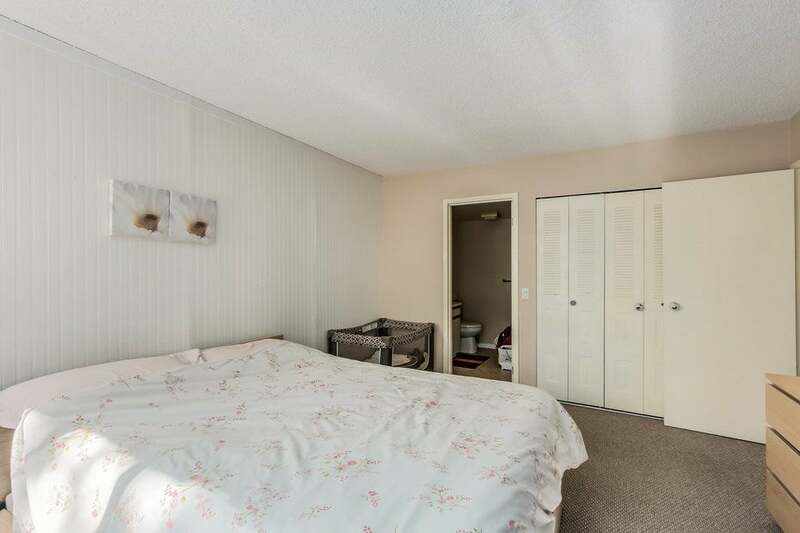 In-suite front loading laundry.Extra large patio,excellent for BBQ’s or just relaxing. 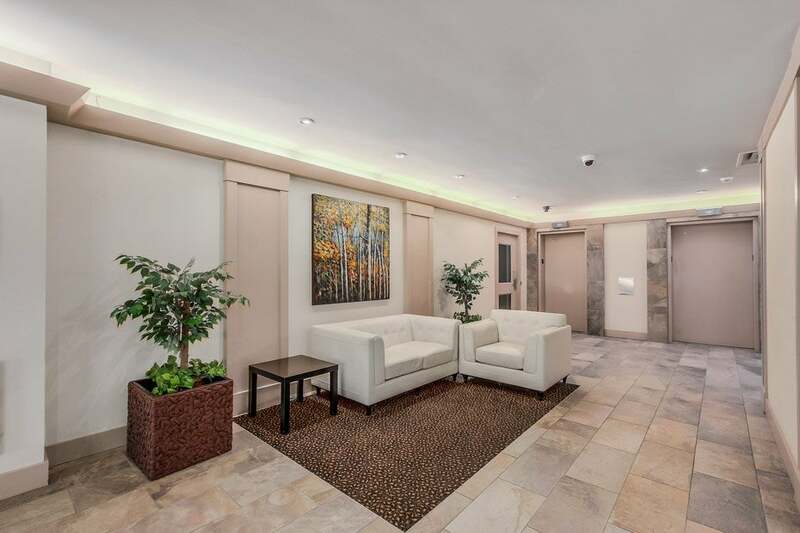 This complex is extremely well run with a long list of updates including elevators, lobbies, hallways, roof, plumbing and more. 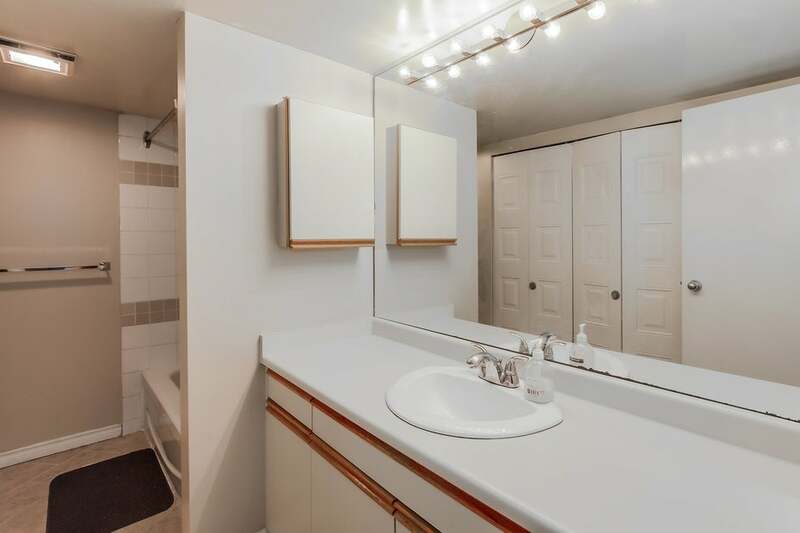 Amenities are tennis courts, swimming pool,sauna, gym, squash, & on-site Caretaker. 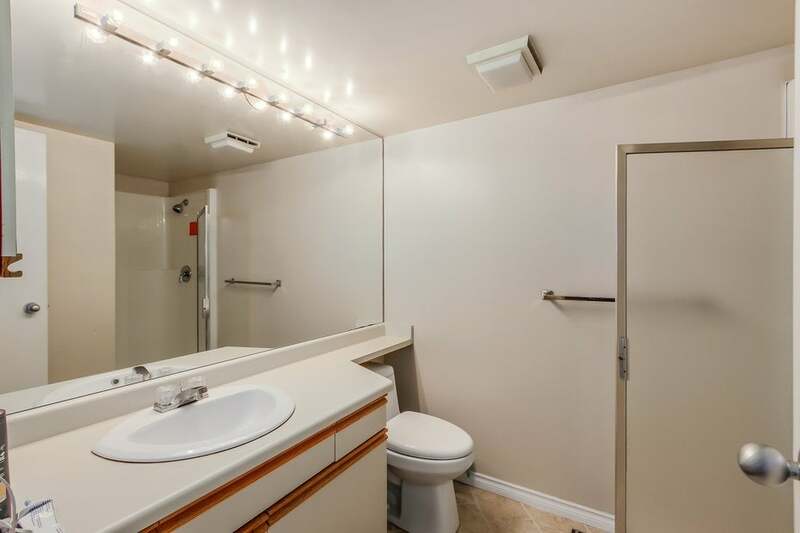 Access to bike room, car wash station, electric car charger and an abundance of visitor parking.Rentals allowed, sorry no pets. 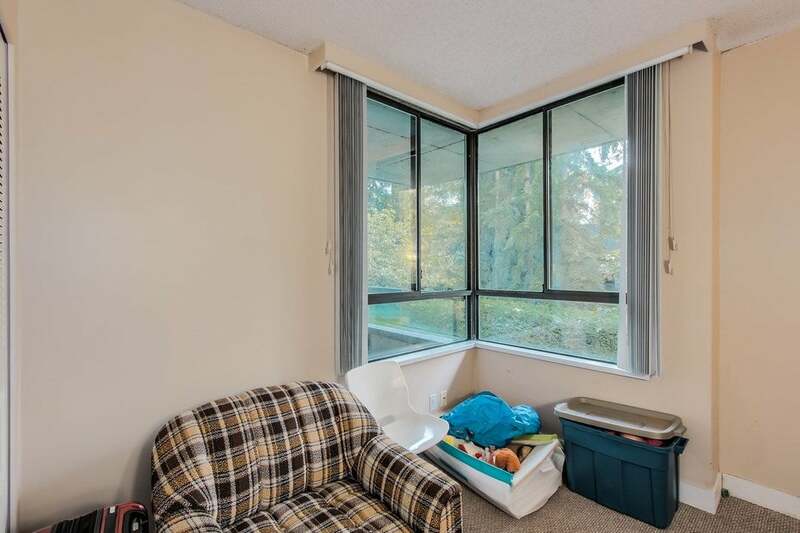 1 parking & oversized storage locker. 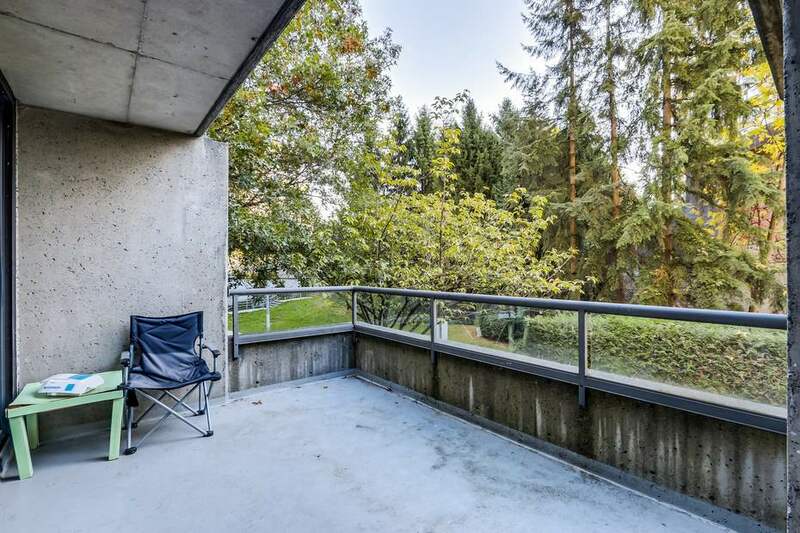 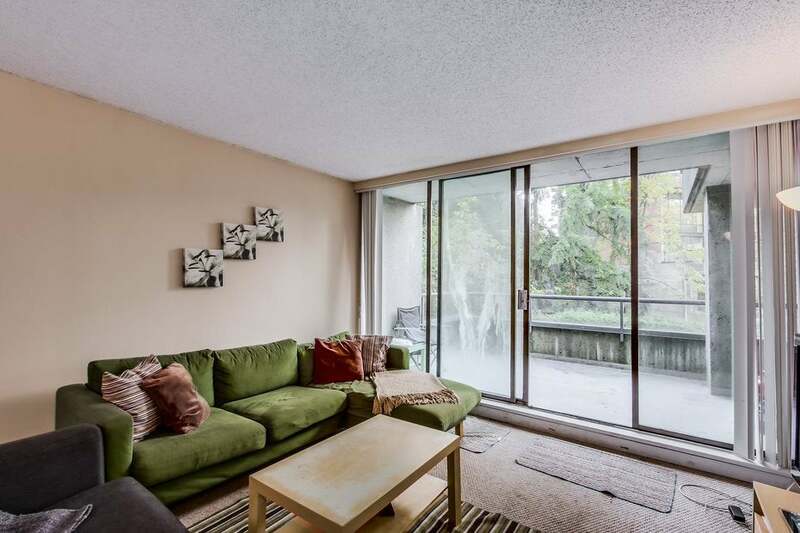 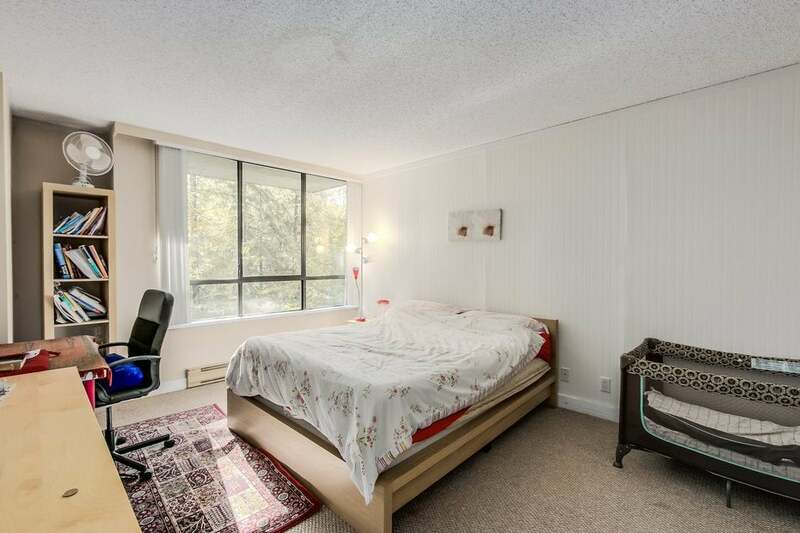 Close to Lougheed mall,skytrain station, Cameron Elementary, parks, restaurants.